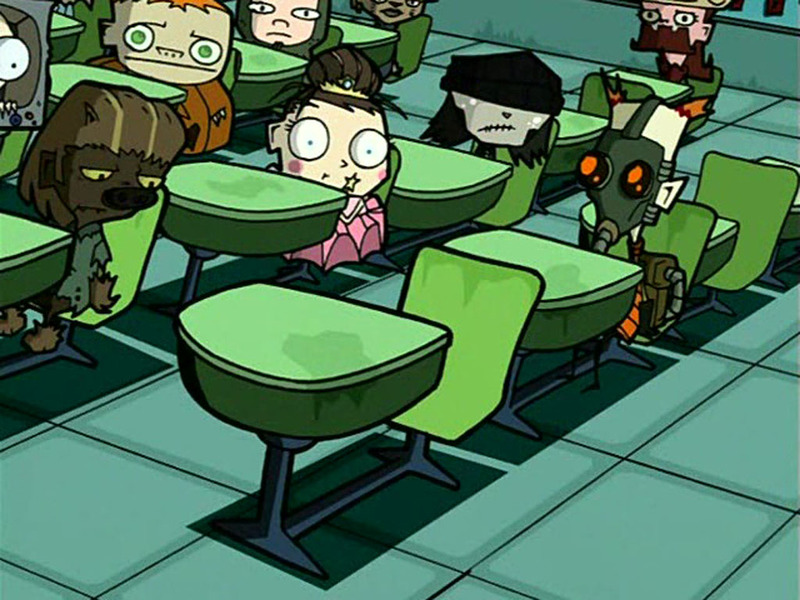 In the Halloween Special you can see one of the kids in Zim’s classroom wearing a Psycho Mantis costume from Metal Gear Solid. Invader Zim is an American animated television series created by Jhonen Vasquez. 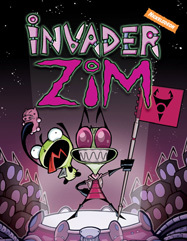 The series revolves around an alien named Zim from the planet Irk, and his ongoing mission to conquer and destroy Earth. His various attempts to subjugate and destroy the human race are invariably undermined by some combination of his own ineptitude, his malfunctioning robot servant GIR, and a young paranormal investigator named Dib, one of the very few people aware of Zim’s identity. The series has many elaborate easter eggs both in the show itself and hidden throughout the DVD menus. It is also one of only a few shows that has an on-going easter egg that appears multiple times over a large number of episodes.